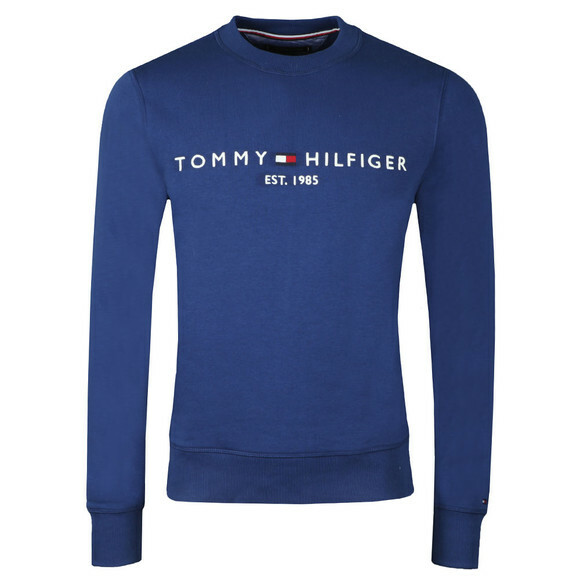 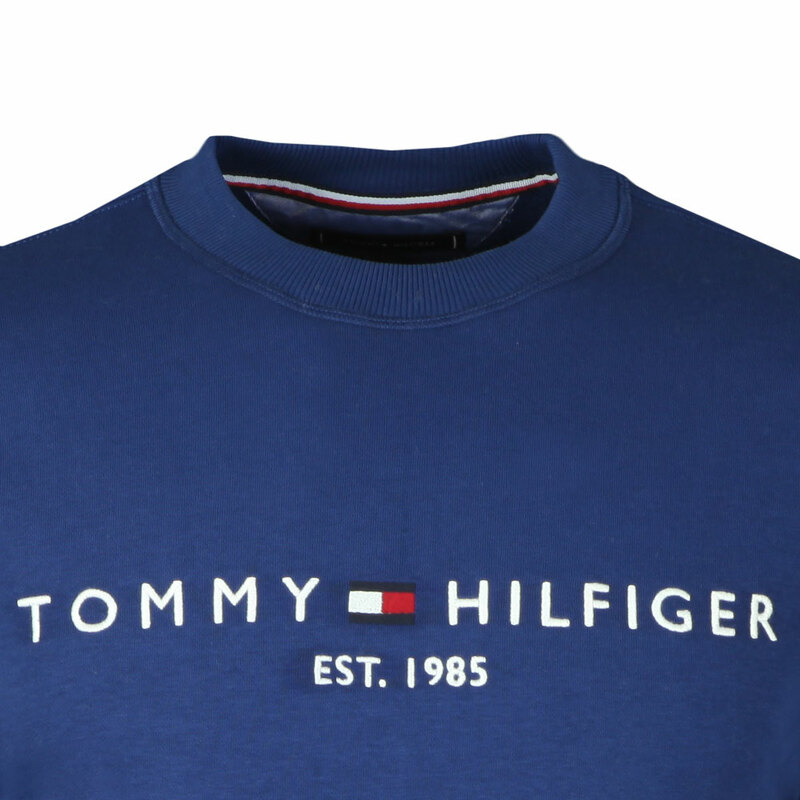 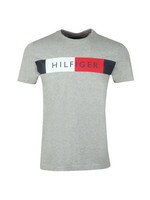 Tommy Hilfiger Logo Sweatshirt in Blue Depths. 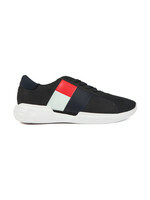 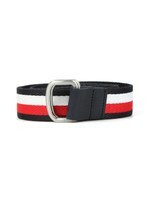 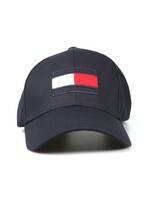 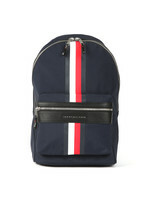 A core piece for this season from Tommy Hilfiger. 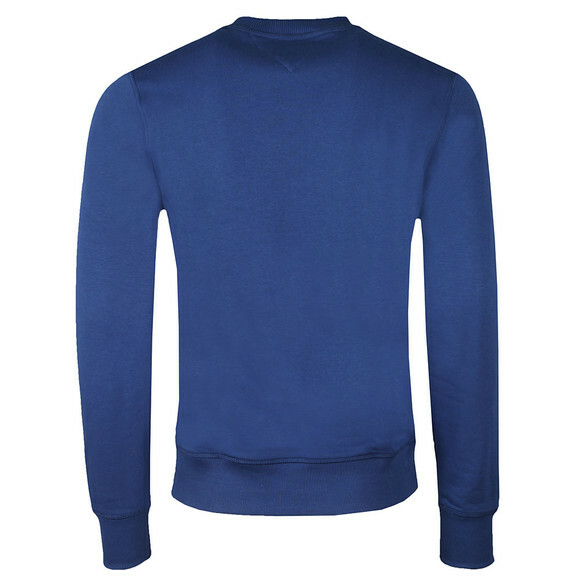 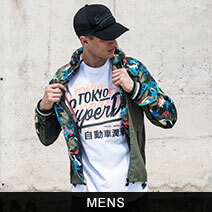 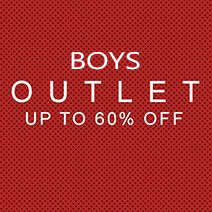 Featuring a large, embroidered logo across the chest and fitted cuffs for a great fit.